Winter is Here! Don’t Get Caught Out in the Cold! 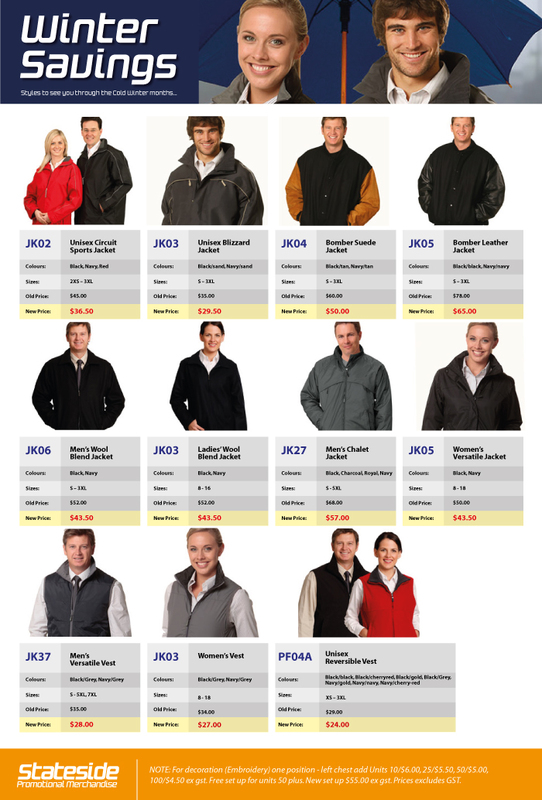 Our jackets range is perfect to keep you warm and protected this winter. 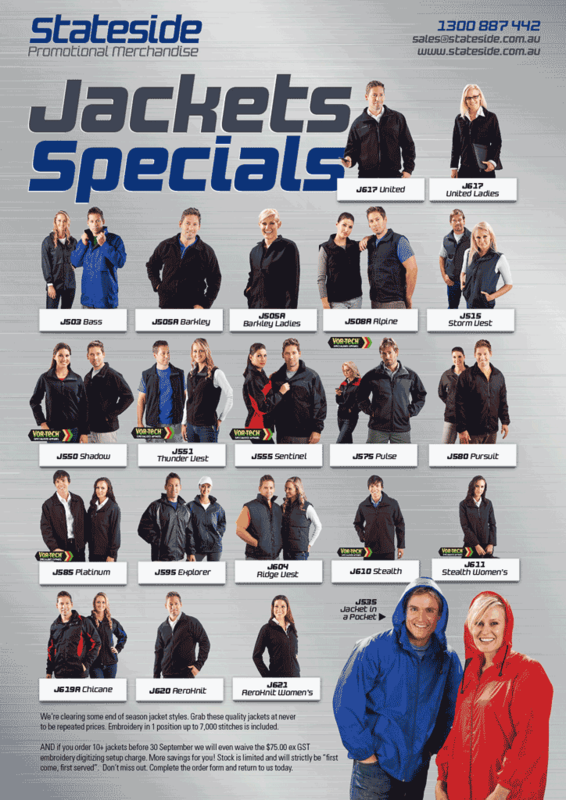 Click here to view our range of outerwear and rainwear. Design your own. Quick turn around time. Low minimums: 25 pieces. We pride ourselves on our premium quality and innovative professional on field sportswear as well as off field team sportswear, based on exceptional fabrics. 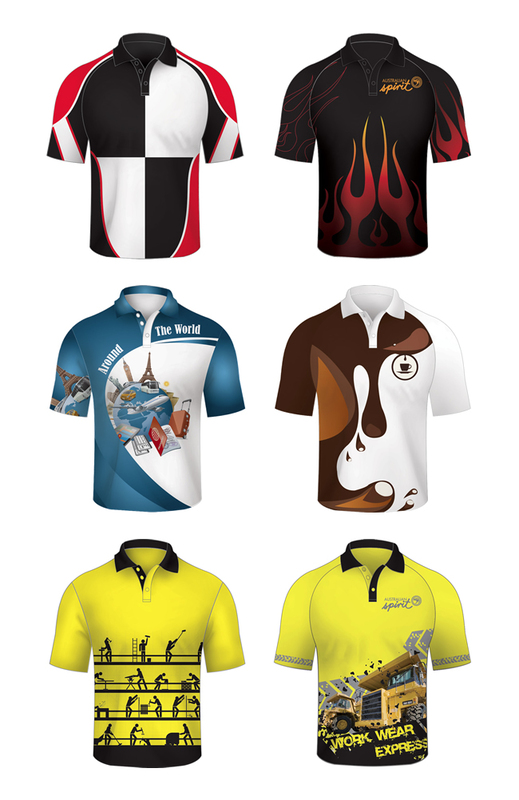 We can supply custom team gear, you can choose from our standard designs or have our in house designers come up with a unique look just for your team. Contact us for more details. Breathable performance fabrics! 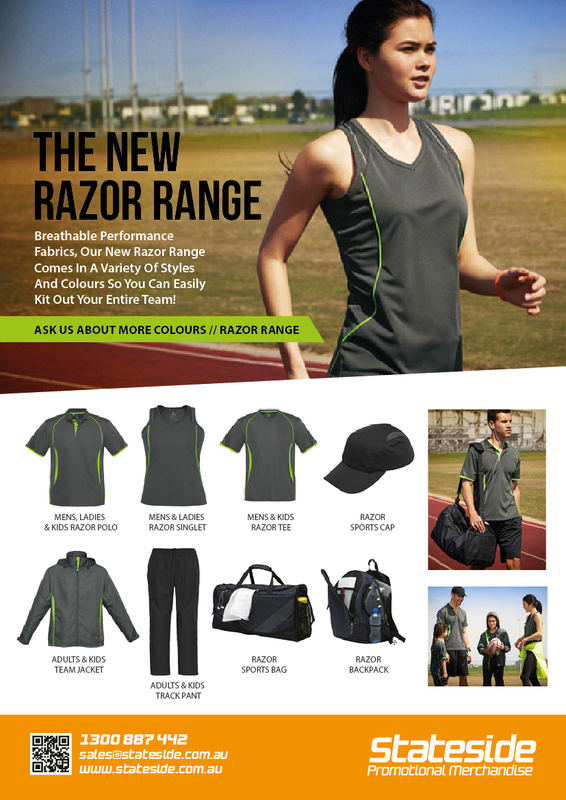 Our new Razor range comes in a variety of styles and colours so you can easily kit out your entire team. 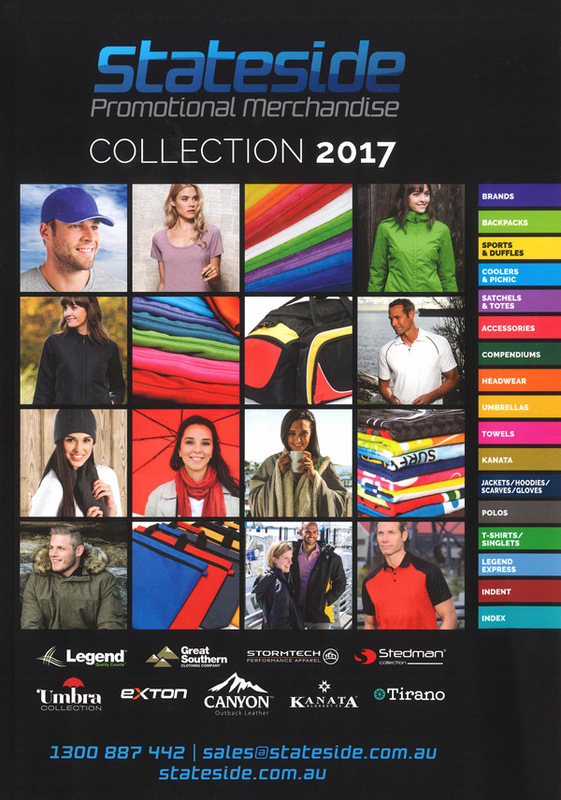 Polos Singlets Tee shirts Caps Jackets Track Pants Sports Bags and Backpacks Ask us about more colours. 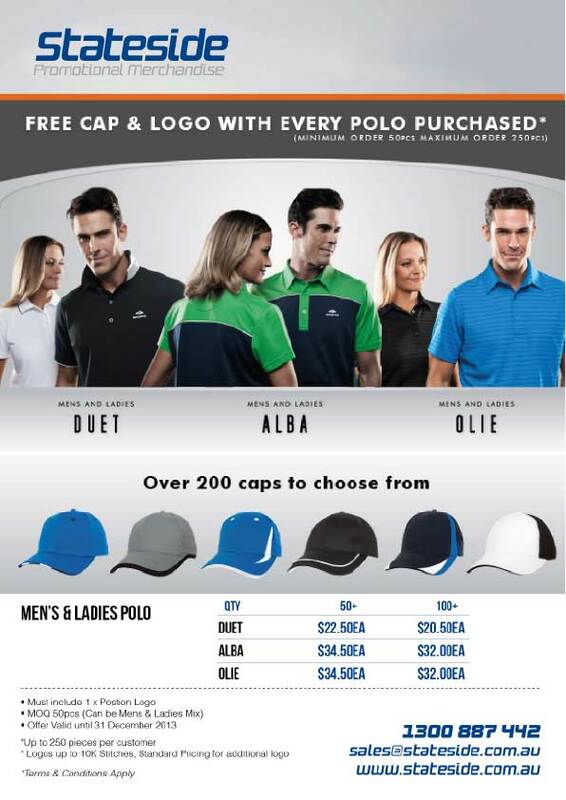 Free cap with selected Sporte-Leisure polos! Get a FREE embroidered cap with you order 50+ Sporte Leisure polos. Select from the DUET, ALBA or OLIE styles. Styles include man’s and ladies cuts. Over 200 caps to select from. 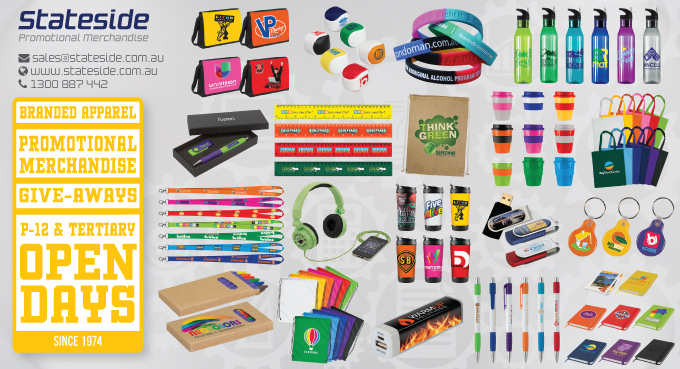 Prices exclude GST and delivery. Order 10+ jackets before 30 September we will even waive the $75.00 ex GST embroidery digitizing setup charge. More savings for you! 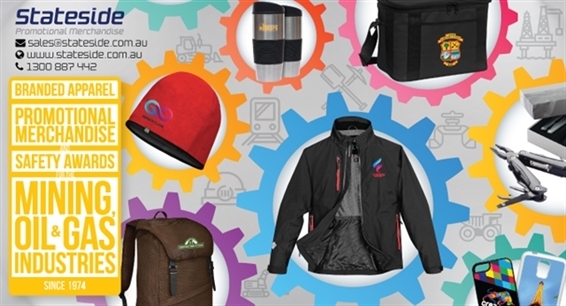 With the cool weather here we’d like to ofer you some excellent Winter Savings on some of our favourite “cool weather” apparel including jackets, polar fleece and vests.